There are situations when you need more than a simple Joomla! registration form for your events. 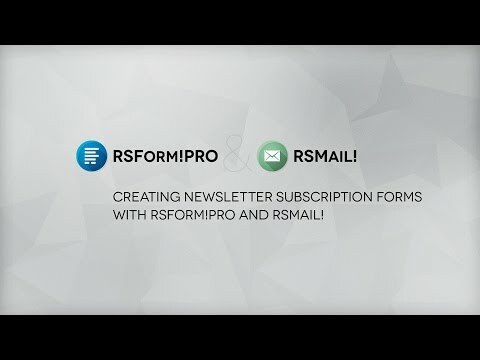 In this case, you'll need to use RSForm!Pro to create the custom form, RSEvents! 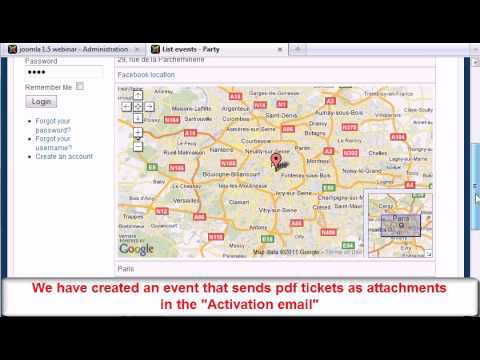 to manage the event registration and the integration plugin. 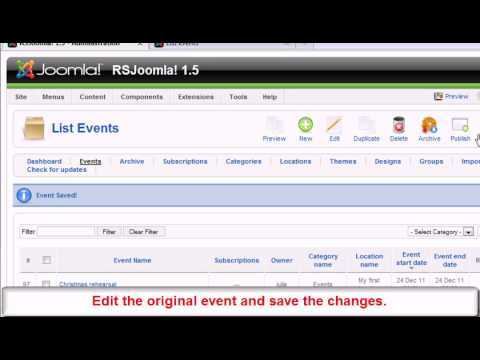 Let's see how simple it is to create Joomla! 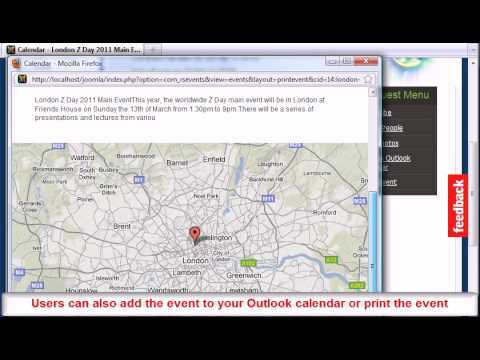 custom registration forms for your events using the above extensions. 2. Install the RSForm!Pro - RSEvents! 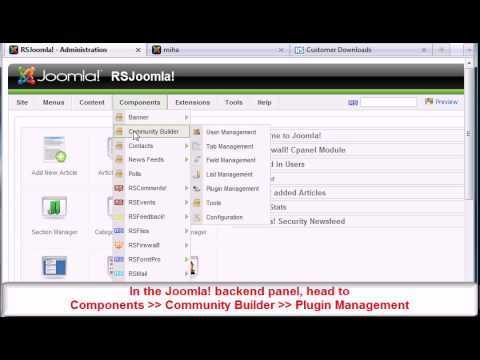 plugin trough the default Joomla! installer. 3. Publish the plugin from the "Extensions > Plugin Manager" area. 1. Head to Components >> RSForm!Pro >> Manage forms, select the custom registration form. 2. 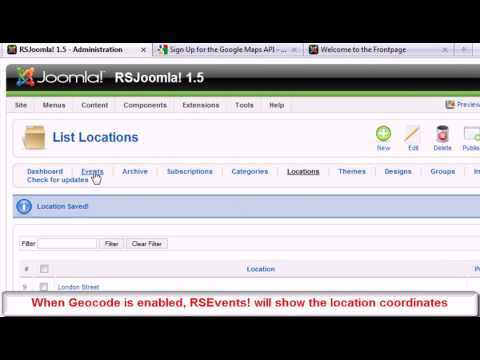 After publishing the plugin, you'll notice a new form field: "RSEvents! components". Add all "RSEvents! 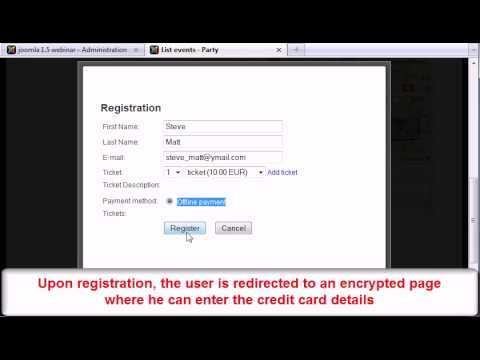 components" to the registration form. Note that if the registration is free, you won't have to add the "Tickets" and the "Payment" component. 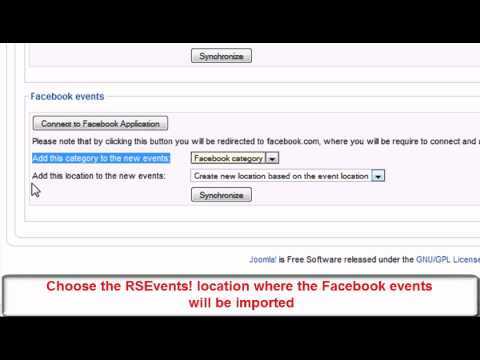 Step 3: Integrate the custom registration form with RSEvents! 1. Head to RSEvents! 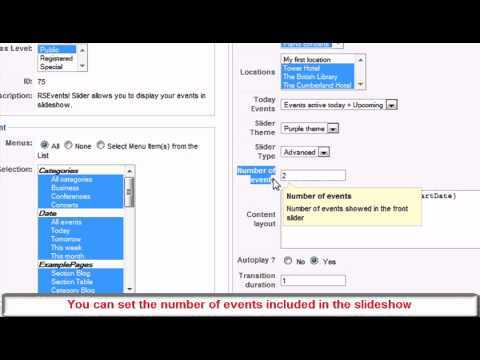 >> Events and select the event for which you want to add the custom registration form. Don't forget to enable registration. 2. In the "Registration" tab, select the custom registration form instead of the default form. 3. 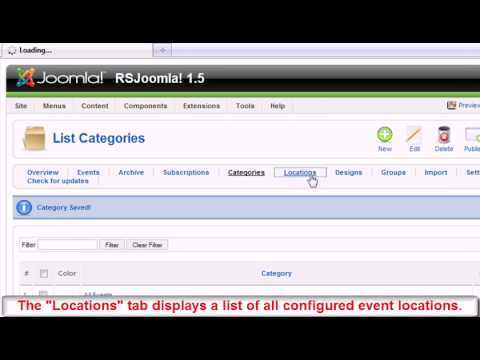 In the "Integrations" tab, select the subscribers list and map the form components with the list fields. 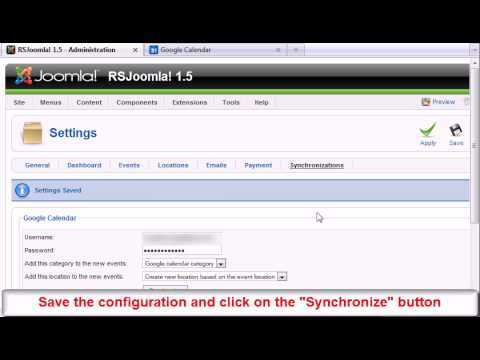 The user is subscribed to event upon submitting the custom registration form. In backend, the attendees are saved in the event subscribers list.